To those of you coming, here are the event details for tomorrow's showing! Event starts at 1:30pm at Cineplex Odeon Westhills in Signal Hill ! All attendees have been registered and we have sold out. Thank you again for making this possible!! Check out our Global News Story! Be apart of a North American Phenomenon in your home town!! WE MET OUR GOAL!!! THANK YOU!!! But we still need your help! (again, and we know you are amazing). Theatre is booked, party planned but just too many kids, we don't want to turn anyone away and the excitement is growing and the word is out. We hope to raise more money to bring another 75 kids along for the fun. Can you help? Please Share our Go Fund Me notice, Thank you!!! Help bring an entire generation of children, tweens, and teens to witness this iconic moment in history. 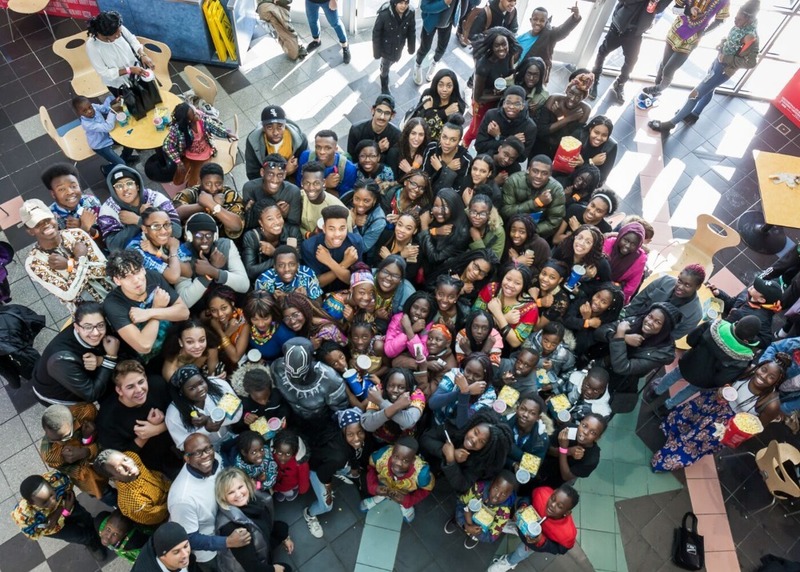 The #BlackPantherChallenge is making an appearance in our city – the vibrant city of Calgary. And with the help of Sankofa Arts and Music Foundation, we have decided to take on this challenge and together with your generous donations, we hope to take as many as 300 kids to see the Black Panther movie in theaters. We have partnered with schools, churches, and other local organizations in the selection of the children who will be treated with an exclusive Red Carpet event, and pizza following the movie presentation. After this magnificent event children in attendance will be asked to write an essay on their experiences and why representation in Hollywood matters to them. 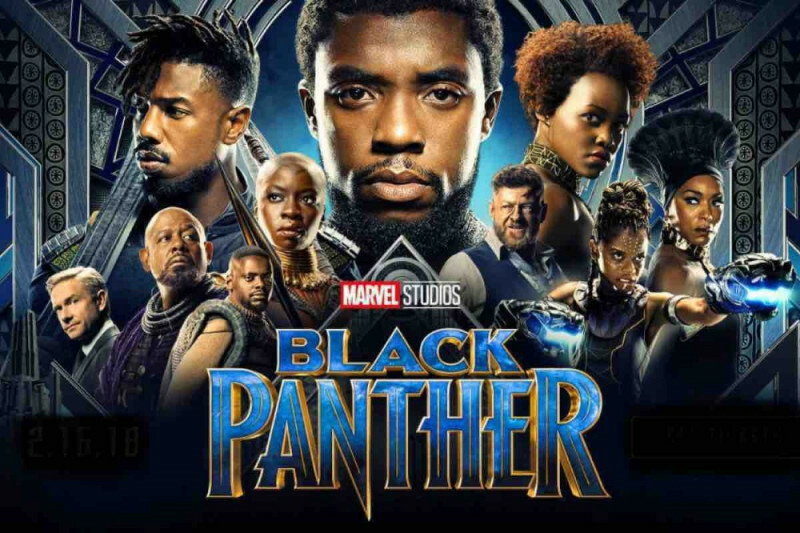 With your generous donations, children will get the opportunity to see themselves represented and accounted for on the big screen as the SUPERIROR T’Challa the king of Wakanda, returns home to the isolated, technologically advanced African nation to succeed to the throne and take his rightful place as king. With our Go Fund Me account we aim to raise enough money to purchase 220 tickets. The remainder of tickets have been donated privately from local Calgary businesses, organizations and corporations. 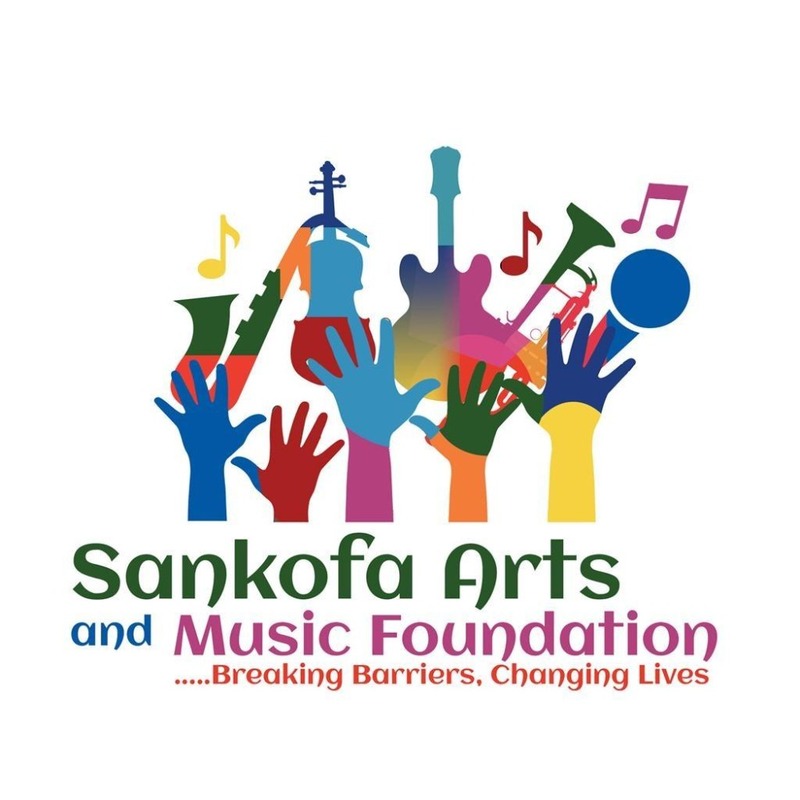 Sankofa is a registered non-profit whose mission is to provide equal opportunities of self-expression through performing arts to children and youth of diverse backgrounds, cultures, and beliefs who, due to financial barriers, wouldn’t otherwise have the opportunity to access such programs. One person can make a significant difference in the life of a child and collectively we all have the ability to give hope and dreams in incredible and extraordinary ways. Nelson Mandela once said "There can be no keener revelation of a society's soul than the way in which it treats its children." Thank you in advance for donating and helping out. Please donate, share, retweet, post, slide in dm's etc. Every bit counts and we sincerely appreciate your efforts. Thank you to all those who supported this great and memorable event! Thank you to everyone! We will update you with more photos shortly! To those of you coming here are the event details for tomorrow's showing! Event starts at 2pm at Cineplex Odeon Westhills in Signal Hill! We need your help! ( again, and we know you are amazing) Theatre booked, party planned but just too many kids, we don't want to turn anyone away and the excitement is growing and the word is out. We hope to raise more money to bring another 75 kids along for the fun. Can you help ? Please Share our Go Fund Me notice, Thank you!! !